Which would be far more than the 1800p it runs at on PS4 Pro. Microsoft’s Xbox Scorpio can support most games in full, native 4K resolution- and that includes World of Tanks, the popular free to play multiplayer action game which apparently is already running on the new system in 4K. 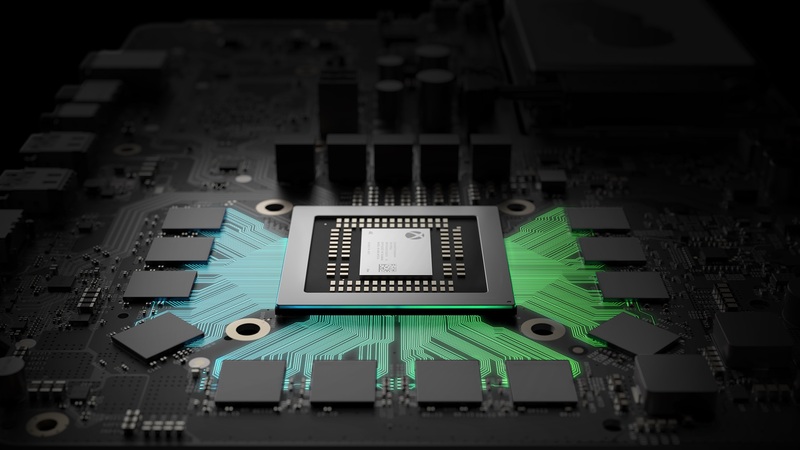 “We plan on fully supporting Scorpio and are already running tests at full 4K resolution. It looks fantastic. We’re still determining other extra bells and whistles for Scorpio,” Wargaming’s executive producer TJ Wagner said during a recent World of Tanks Developer Q&A. This will be an upgrade over the PS4 Pro, where the game runs in 1800p. World of Tanks is an ever popular game, of course, even if something like it doesn’t hold much cachet for the enthusiast gamer- with millions of players worldwide, and millions of dollars in revenues, it remains one of the signature multiplayer games of this generation. Stay tuned to GamingBolt for more coverage and information, on the game and on Xbox Scorpio.